Bitaps provides Bitcoin processing RESTful API. Basic processing. Accept payment from customers and re-transfer money to shop owner with callback to shop. Affiliate and partnership payments (smart contract). Income payment will be cutted by payment rules and transfered. You can choose quota or specified amount payments. Mass payments up to 250 addresses at one time. Bitcoin smart contracts to keep distributed hot wallet and cold storage balances. Notarization in transaction of Bitcoin blockchain. Market prices of main three traders, price ticker and history. Visual API helps to create QR code. a lot of other tools for developers. https://bitaps.com/ Our first public product is a block explorer website. You can find a real-time information about Bitcoin network events, statistics and can use API for your own applications. Block explorer based on high performance node, that can be connected more then 5000+ nodes and currently connected to over 500 worldwide nodes at one time. Explorer database model allows to store all events include orphaned blocks, double spending activity, broken transactions and reach access to any address information. The main priority for us is users’ privacy, security and clarity as it is designed in Bitcoin ideology. We are opened to create new special API interfaces for you. 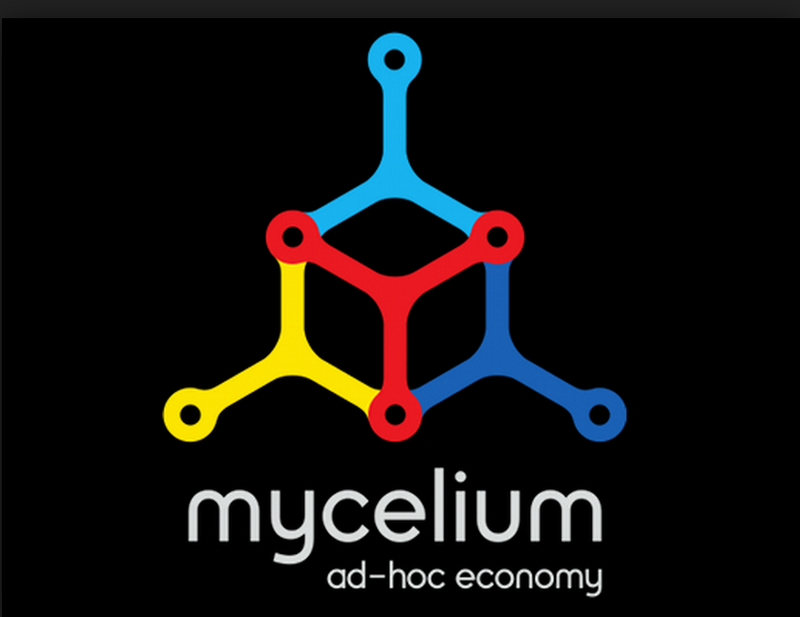 We believe in borderless economy, where each idea is worth something and each person is important. Only registered users can post reviews. 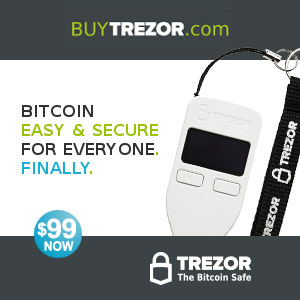 Not only Bitcoin, but alternative cryptocoins can be kept in TREZOR safely too. Protect Litecoin, DASH and Zcash keys with a single device with even more functions: Password Manager, SSH Access & GPG, 2-Factor Authentication. Your Ad here... Contact us! Only projects, which help increasing cryptocurrency adoption! Global Bitcoin and Cryptocurrency business directory with listings by location and by category. Explore our industry calendar to find local and international Bitcoin, Blockchain and FinTech events. Take the opportunity, join the cryptocurrency.how directory portal, add / claim your company (organisation) profile and promote your business with us for FREE. Like what you see?! If you find our directory project useful and would like to support cryptocurrency.how, please feel free to share it! © 2017 Copyright by Bitcoin & Cryptocurrency Directory | Terms & Conditions | All rights reserved.